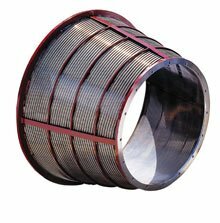 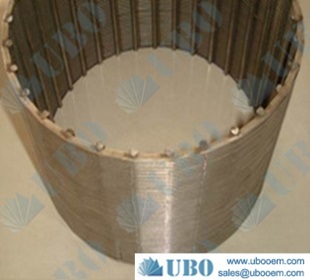 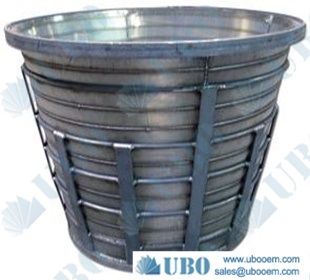 stainless sieve screen basket is a kind of metal mesh-structure equipment used for sieving or filtering for Various kinds of rigid sieving and filtering equipment are made of mine sieving mesh.It can provide more strength and rigidity and support greater loads. 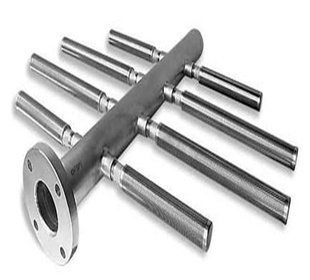 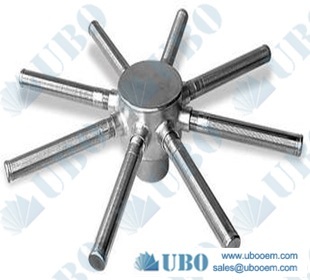 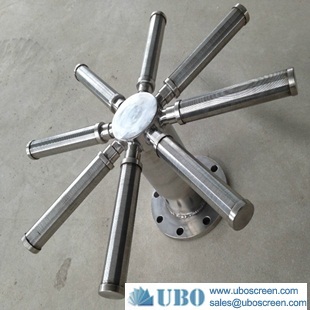 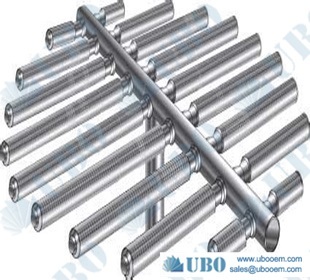 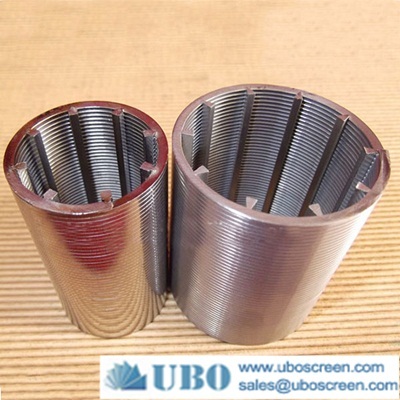 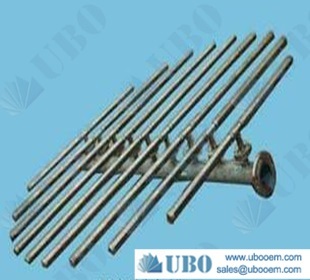 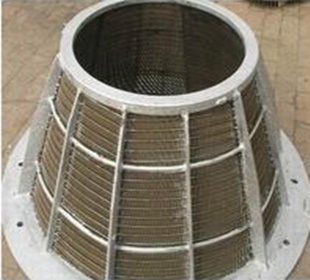 stainless steel screen basket is perforation/hole or slot/wedge wire structure designed to achieve high efficiency screening of recycled, mechanical, and paper pulp fiber. 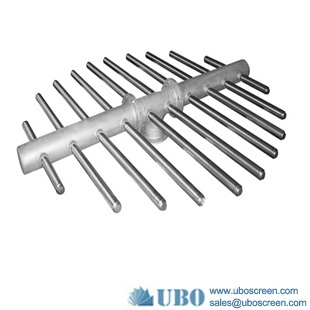 The patent-pending design features a robust mechanical assembly and a high-precision wire positioning system to minimize slot width deviation. 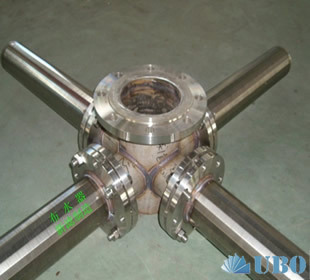 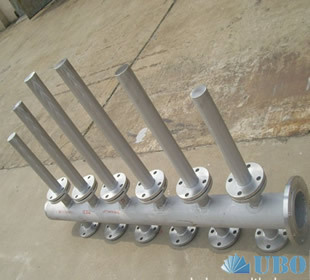 application application in water treatment,oilfield,mining,food industry,chemical industry,papermaking industry,decoration.